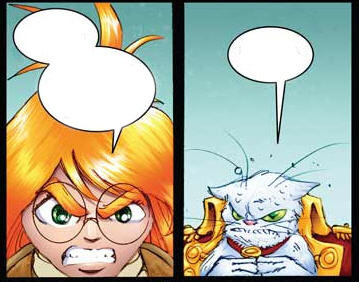 Move the words on the comic. Your changes will be saved. Others can see your work.